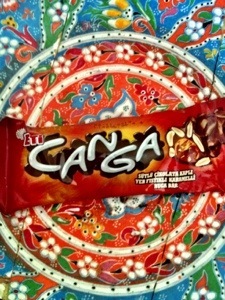 We are at the last candy in the Istanbowl Candy Bowl…the Canga bar. No, I have no idea how to say that, but it looked crunchy, chocolate-y, and caramel…y so I bought it. At the same time, it struck me as a bit boring. Is it essentially a pay day, except with more chocolate…and lumps? Well, the “meh” attitude I had towards this candy blossomed into a “meh” pairing. But maybe you need something bland after last night’s Breaking Bad? The dream was more like a sleepy thought. I thought a red would be too strong, but some dumb part of my brain thought a white was wrong. So I picked….a rosé? 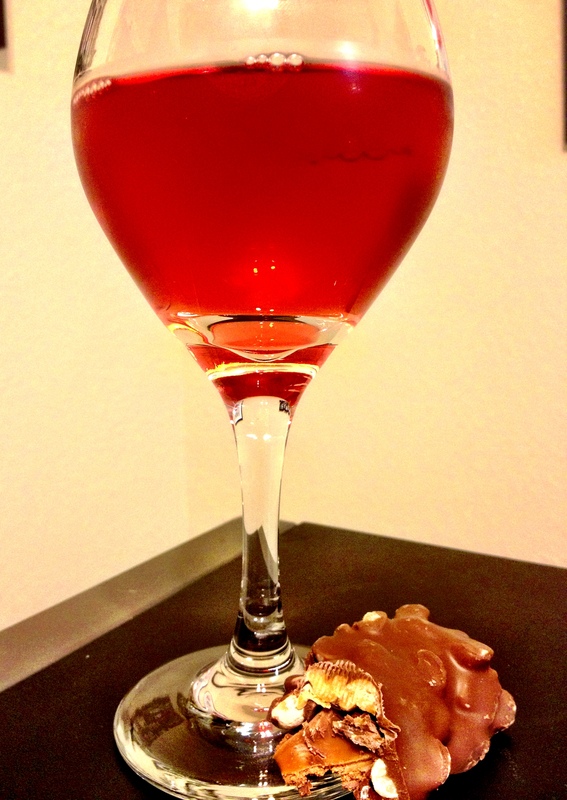 I mean, they are lovely and refreshing and all, don’t get me wrong…but I never had a rosé that I remembered. I thought that maybe the light sweetness would refresh the heavy chocolate. I really can’t explain away this decision. The wine doesn’t really have a lot of flavor really. 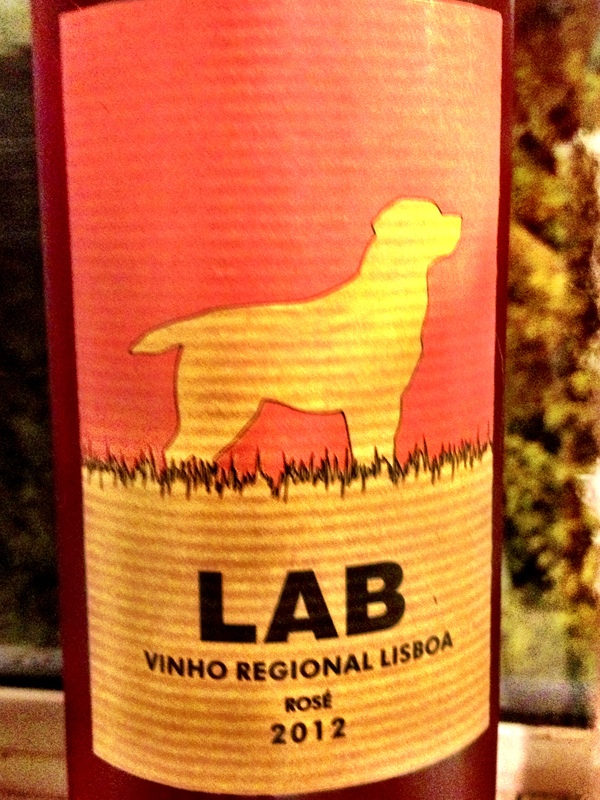 The wine is sweet and slightly dry but not incredibly flavorful. The Canga is indeed chocolately, nutty, and full of caramel. But it’s all too bland. All. Too. Bland. Like I said, a lot of Meh.